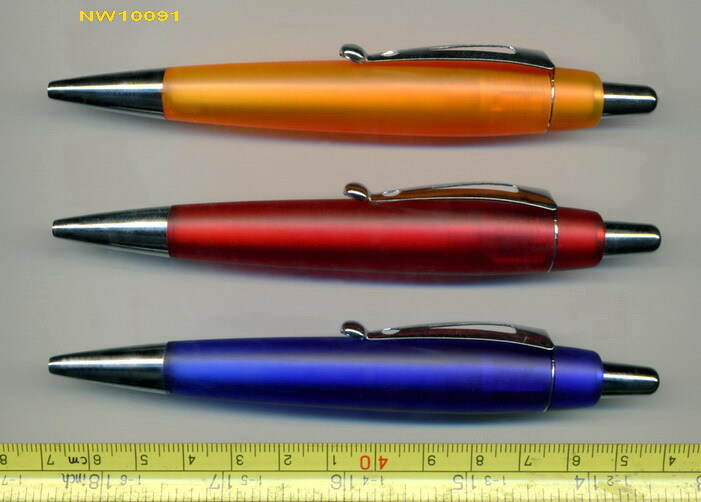 the pen is very nice for advertisement, you can design the LOGO on the tube of the pen. It will be any color which is as your liked Pantone code. 1pc/pp bag, 50pcs or 100pcs inbox, 1000pcs or 2000pcs out carton. delivery time: normally within 30 days.